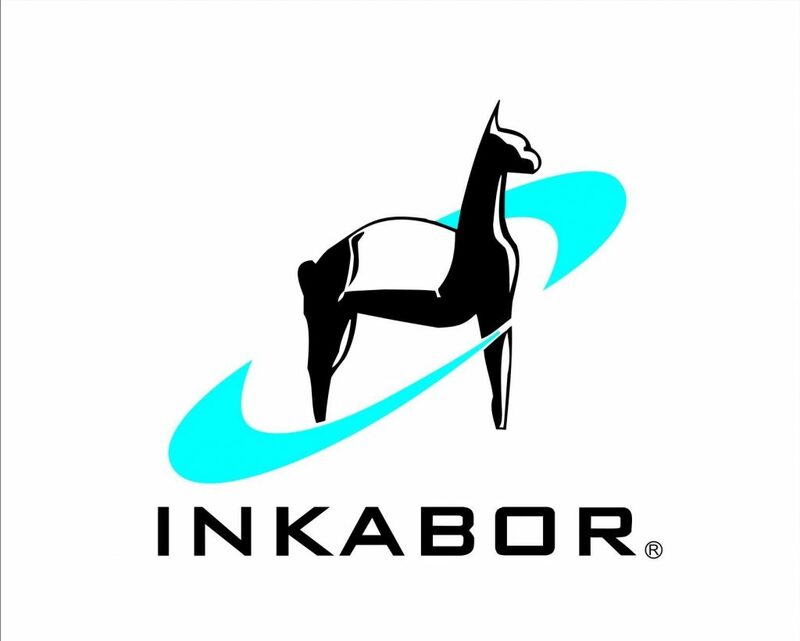 Amalgamet Canada is the Canadian distributor for boron products produced by INKABOR of Peru, who in turn is owned by Colorobbia Group of Italy, a worldwide leader in ceramic frits and raw materials for the industrial ceramic sector. Inkabor’s main mining activity is in the Laguna Salina’s Salar, a Ulexite deposit located at 4,100 meters above sea level, about 80 km southeast of Arequipa in southern Peru. The mine is an open pit deposit and is exploited only during six months of the year and remains closed during the heavy rain season (from January to June). Near the mine the Ulexite is calcined at a fully automated plant, which is running continuously year round, producing several products with different B2O3 levels and size distributions. From there calcined Ulexite is shipped to INKABOR’s main production plant for boric acid, located on the Rio Seco in Arequipa.